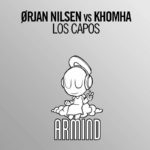 Colombian star KhoMha injects his signature sound into one of the most beloved Trance classics of all time and the result is undeniably impactful. 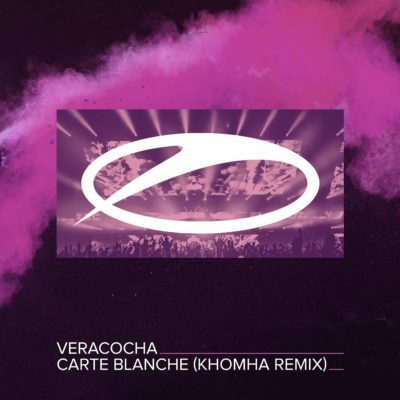 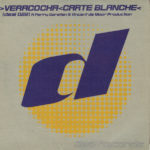 As iconic as Veracocha’s “Carte Blanche” has been since its release in 1999, this remix is a fire starter on the dance floor. 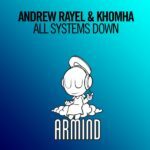 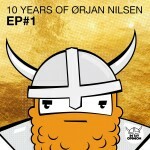 Tagged A State Of Trance, Armada Music, KhoMha, Veracocha.